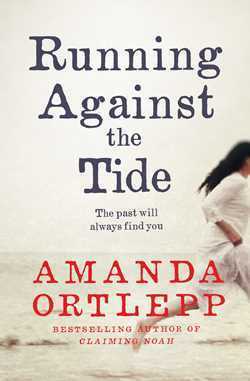 In a little over three months my second novel, Running Against the Tide, will hit bookstores. I hope you’ll agree that the cover is gorgeous, and the first couple of advance reviews have been really positive. Phew! Can’t wait to see this one on the shelves at bookstores. Not long to wait now! Your book sounds interesting. Great cover too. I always love anything with water on the cover. Can you tell I live near the coast? Thanks Dale. I’m always drawn to books with water on the cover too.